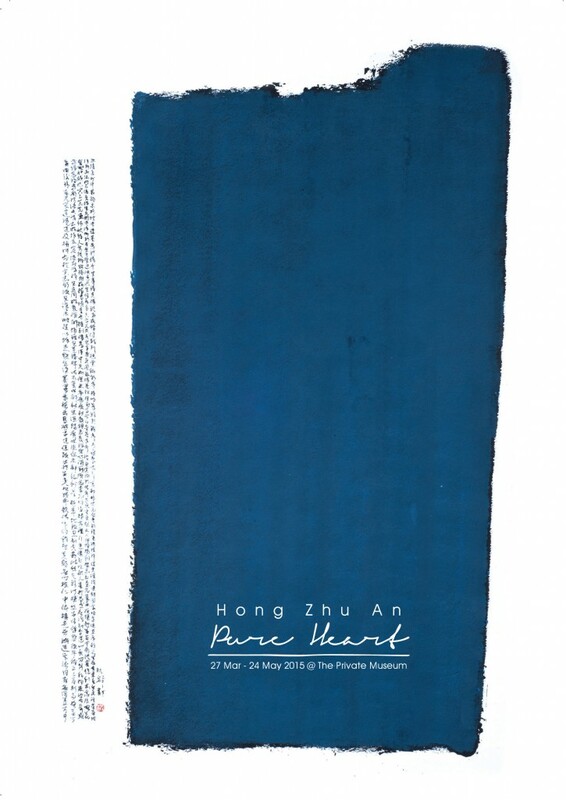 The Private Museum is proud to present Hong Zhu An: Pure Heart – A Bali Purnati Foundation Artist Residency by internationally-renowned Singaporean artist, Hong Zhu An. The exhibition features a selection of 15 new works from a series inspired by Hong’s recent Artist Residency in Bali at the Yayasan Bali Purnati | The Bali Purnati Centre For The Arts. This residency marks his second and most significant visit to Bali since his first trip more than 10 years ago. Through this residency, Hong immersed in the tranquil nature and travelled through the rich textures of landscapes with road trips and site visits around the Northern, Southern and Eastern Bali. Hong’s stay at the Bali Purnati – translated as Pure Heart, was a journey of self-awareness and introspection that led him to create this new series of inward and outward journey of Bali. The highlights of this exhibition are inspired by site visits to see Kokokan birds (herons) at Petulu Village, water palace at Taman Tirta Gangga, lotus ponds at Taman Saraswati Temple, cliffs at Uluwatu, walls on rock-cut shrines at Gunang Kawi, historical villages at Tenganan Village and temples such as Pura Besakih. This new body of works give insights to Hong’s experience in Bali that left an impact on him. Hong Zhu An will share about his artist residency and journey in Bali that inspired him to create these latest series of works in the exhibition. This is an opportunity for collectors and art lovers to meet the renowned artist in person and find out more about his artistic practice. RSVP: Please send RSVP to the event by 19 March 2015 to mail@theprivatemuseum.org or call us at 6738 2872.